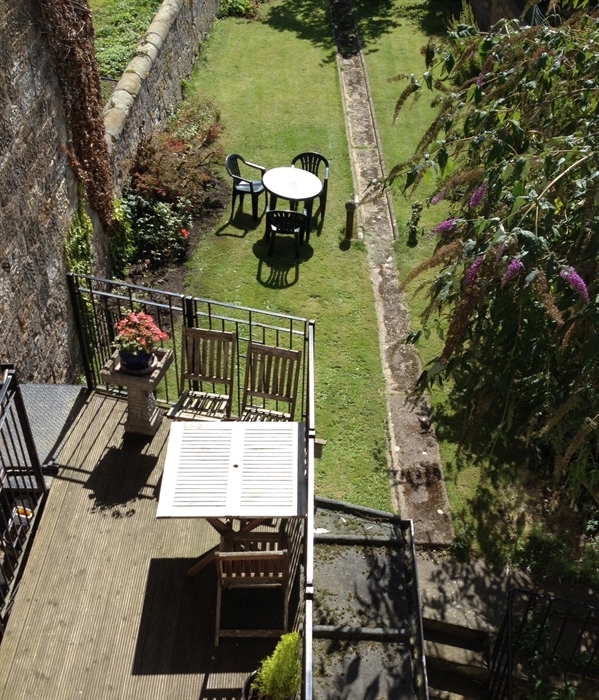 This property, which is one of the very few properties in the area accredited by VisitScotland Quality Standards as meeting its 5 Star criteria for Self Catering Accommodation, provides an excellent base for a holiday in St. Andrews. It is a standard that has been maintained for over 6 years. 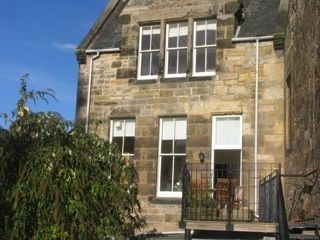 The flat, which is located on the first and second floors, is located close to the beach; within two minutes walk of the world famous Old Course, and just around the corner from the hustle and bustle of the centre of this lovely coastal town. 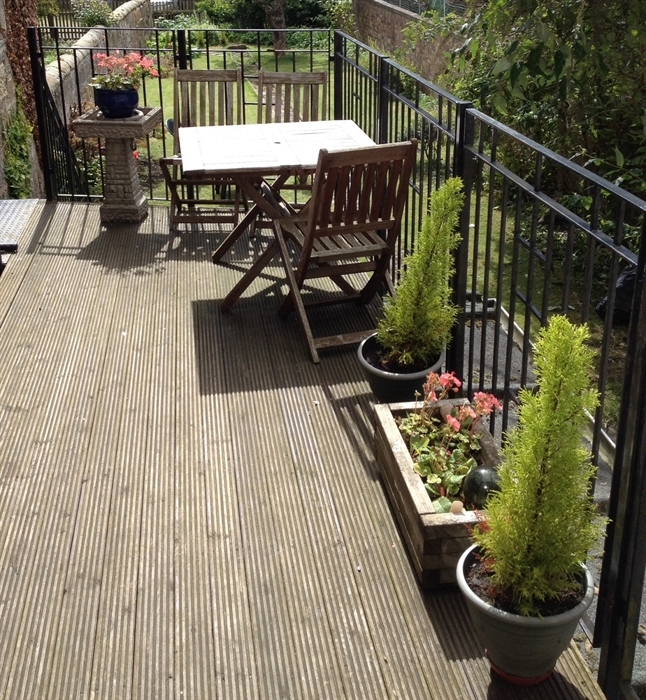 Turn left outside the front door and you are immediately enveloped in golfing culture. Turn right and you are into an historical wonderland of the castle, the harbour and the folklore of the cathedral. 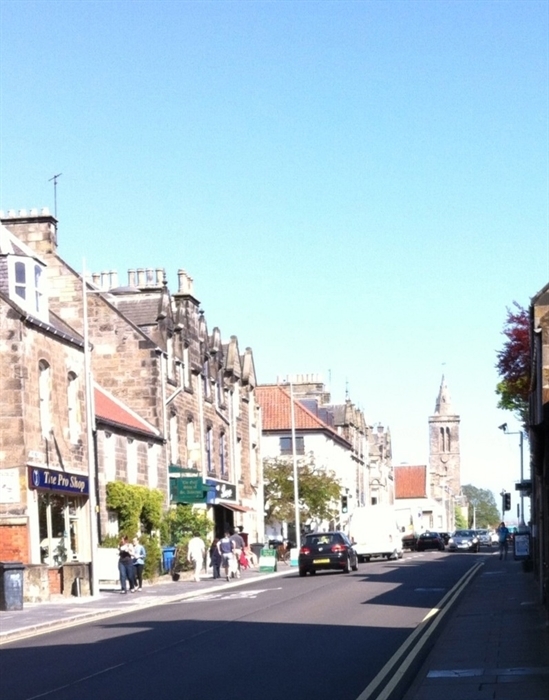 The Town’s centre is full of character, with its many varied shops, bars and restaurants. As well as being the “Home of Golf”, St. Andrews boasts one of the leading Universities in the United Kingdom that is 600 years old. 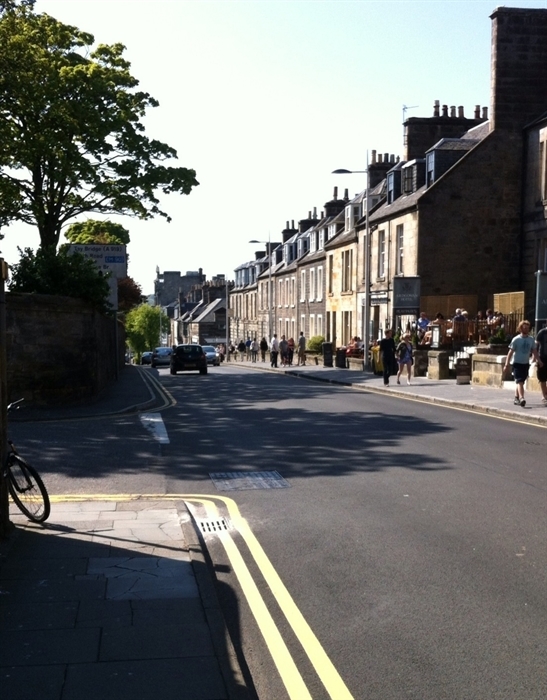 St. Andrews is also an ancient ecclesiastical centre that has had a long and turbulent international history. St. Andrews is a dream location for walking, whether along West Sands, made famous by the film “Chariots of Fire”, or cliff walking with stunning panoramic views along the Fife Coastal Path. The Coastal Path is easily tackled in sections with a bus service that links the picturesque fishing villages of this most attractive coastline.